12th scale detailed cheese and tomato sandwich on white bread, on a plastic plate. Made from polymer clay. Plate approximately 18mm in diameter. 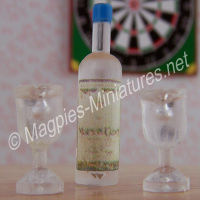 Handmade exclusive from us here at Magpies-Miniatures.